Sponsored by ShowNet of INTEROP Tokyo 2018 > Leader in Network Access Control ViaScope! ViaScope Inc. participated in Interop Tokyo 2018 held in Tokyo from June 13th to June 15th, 2018 to promote network access control solutions. 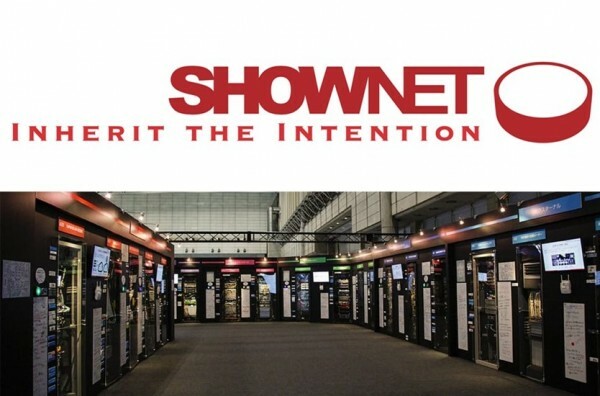 And ViaScope Inc. has consistently sponsored by ShowNet project since 2016, allowing them to manage and control devices connected to the entire network and experience them directly. 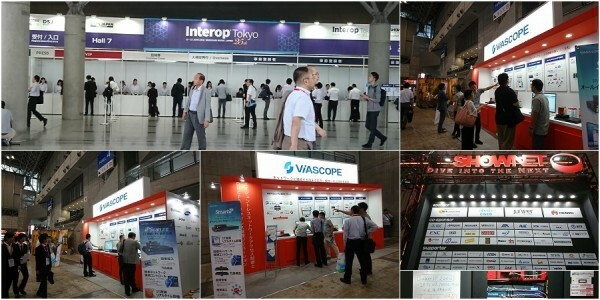 Interop Tokyo is an international network, security and software technology exposition where engineers and corporate leaders from ICT can gather together to demonstrate the latest technology and business through live demos. In Japan, It is Japan's largest network, security and software exhibition event held 25 times since its launch. Interop Tokyo made up the shownet booth. 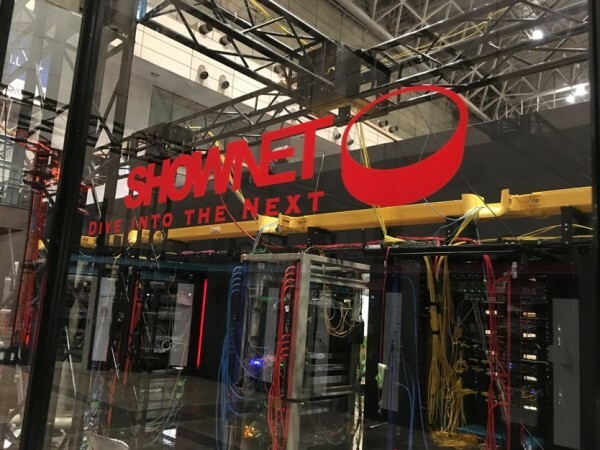 More than 400 engineers from 70 global vendors and Japanese vendors assembled for the shownet project from 7 months ago.